When the bladder system is working properly, nerves in the bladder sense that the bladder is getting full, telling you it’s time to urinate. However, in people with OAB, these sensing nerves in the bladder are overactive, telling you it’s time to urinate before your bladder is full. Your bladder muscle follows by contracting too early, causing the bladder to empty before it should. What is the Silensa System? The Silensa System is an investigational device designed to target overactive bladder nerves through a minimally-invasive, outpatient procedure. The Silensa procedure is performed using a cystoscope – a thin tube with a camera that is inserted into the urethra. It is attached to the cystoscope, and positioned inside the bladder. Once in place, the Silensa System delivers radiofrequency (heat) energy to disrupt the overactive bladder nerves. The Silensa System is intended for women who are either not a candidate for OAB medications, or have not had lasting success with medications. The Silensa System is currently being offered at Adult Pediatric Urology and Urogynecology in Omaha, NE through a new clinical research study – the TRANSFORM Trial. If you qualify and choose to join the study, you may receive the Silensa procedure and all study-related care at no cost. As a participant in the TRANSFORM Trial you will be asked to meet with your study doctor approximately 7 times over a 1-year period. These visits are an important part of the study, as they allow your study doctor to closely monitor your OAB condition and overall experiences. 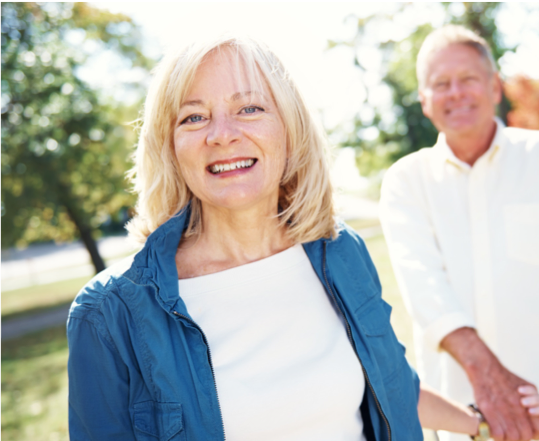 If you’re living with Overactive Bladder (OAB) and haven’t had lasting success with medications, you may qualify for the TRANSFORM Trial. The study is for the Silensa™ System - an investigational device designed to reduce urinary leakage and improve bladder function.